What Meyer might have eaten. 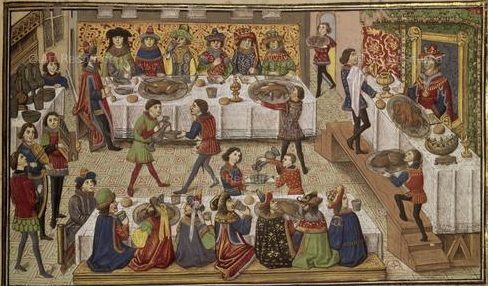 Nightly dinners will be meals based upon recipes that would have been available in and around Straussburg in 1570. While we can’t promise that Meyer ever ate these foods, or even that they taste like they would have, they are representative of the types of foods that would have been available. The meal will include dishes for omnivores and vegans. People interested in learning to prepare the meal are welcome to take the hands on class that will accompany the meal prep. All attendees will be required to assist in some preparation and/or cleanup. Schedules will be posted in advance. Alcoholic beverages are permitted to be consumed on site, however on a BYOB basis only. Drinks will only commence after all classes have been finished and no fencing will be permitted after alcohol has been consumed. 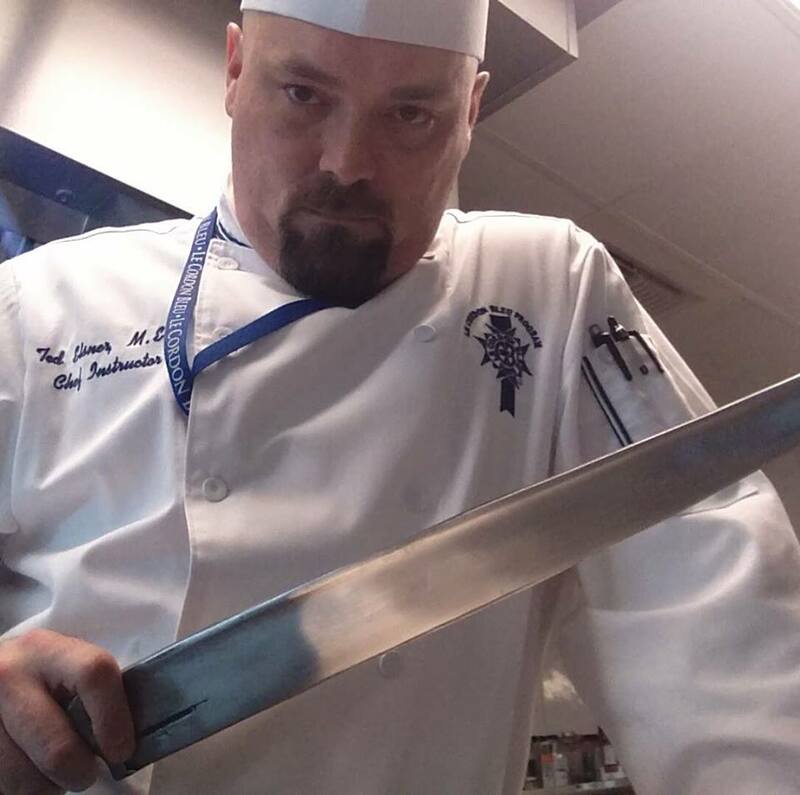 Chef Elsner has been working in the culinary arts for over 14 years. He first graduated from the California Culinary Academy in 2004 and then proceeded to work in restaurants throughout California, Nevada and Australia. For the last 8 years he has dedicated himself to Culinary education, including earning a Master’s Degree in Education. Chef Elsner believes that the history of the world can be seen in the changes in what people eat. Cookbooks aren’t just a list of recipes but a record of a culture’s interactions with its neighbors and world events.